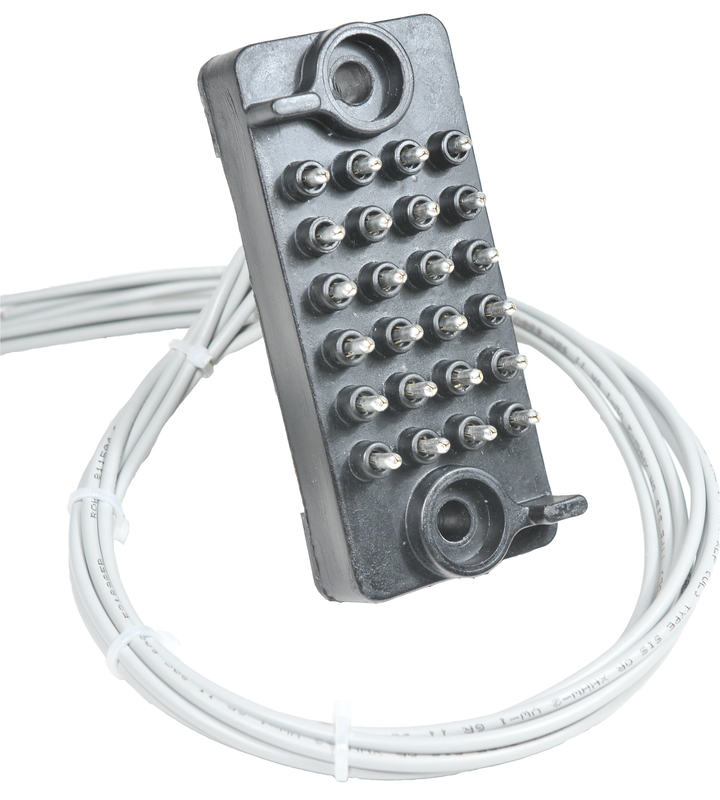 Today we are spotlighting the General Electric Secondary Disconnect Block for Type VB and VB1 Powervac Circuit Breakers. This is the black power plug that is mounted on the back of the breaker that mates with another in the cell to bring control power to open and close the breaker. In our day to day sales of breakers, we have noticed an inherent problem with this part cracking at the ends in the area of the guide holes. Closer inspection revealed the issue to be the voids in the original mold that allowed the plastic to crack when under day to day stress. We’ve eliminated this issue with our fiber reinforced material and designed a mold that eliminates the voids for a much stronger product. The most common application that we’ve seen for this product is to replace cracked/damaged blocks that are discovered during routine or periodic maintenance. 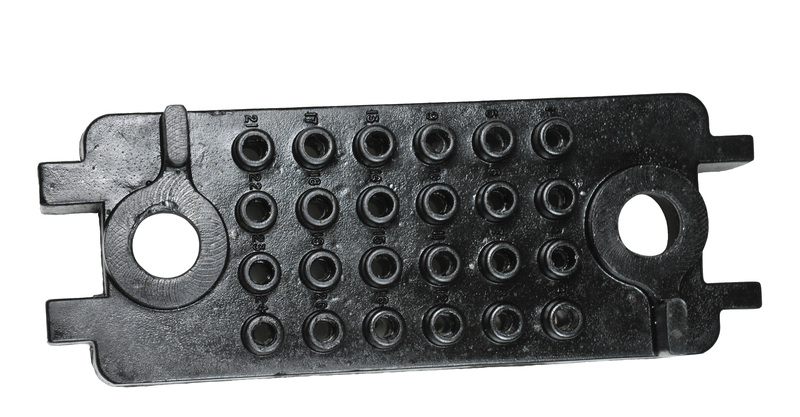 After de-energizing the circuit, simply mark the wires according to the numbering on the front of the block, pop the contacts out with our contact removal tool, re-insert the contacts in the correct order and reinstall the block. A quick simple fix and one you should never have to do again, at least not on this unit. 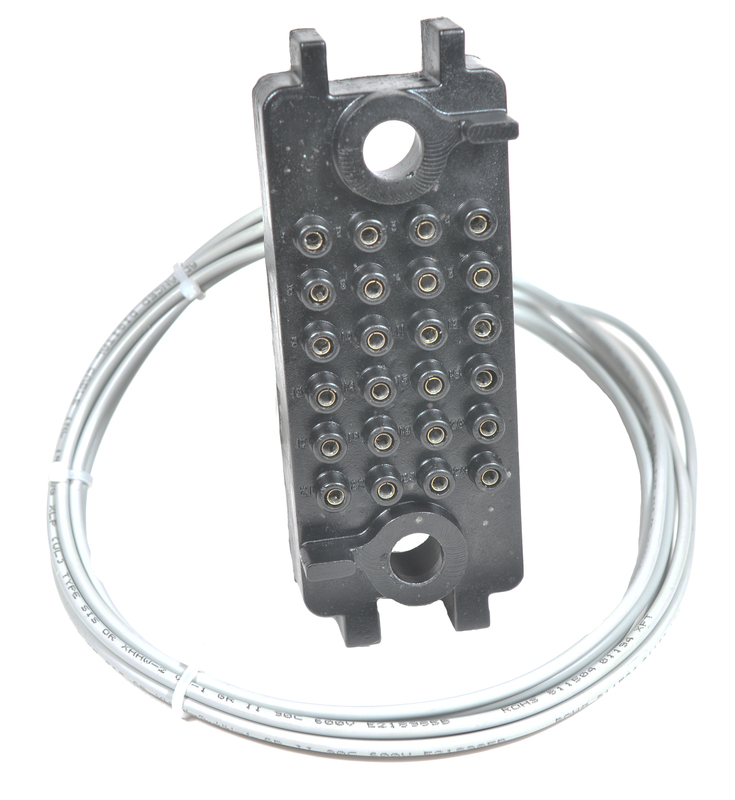 In other cases, when wiring needs to be changed or replaced we offer replacement contacts with the block and we also offer the blocks with the wiring harness installed. 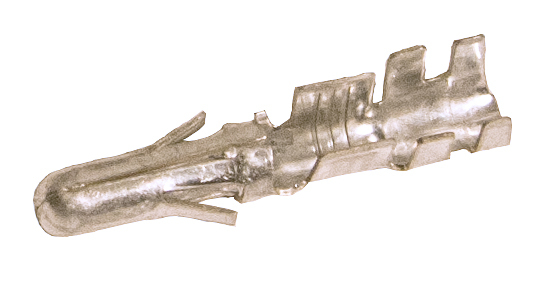 We keep a limited supply, approximately 10-12 of these parts, on hand for same or next day shipments and we can ramp production up for more if you are anticipating issues with an upcoming outage. *OEM part numbers are listed for identification purposes only. They are not manufactured by OEM. This is just one of the many solutions to day to day issues that NPE can help you with. For more, visit https://www.npeinc.com/aftermarket-parts. If you still don’t see what you are looking for, give us a call and we’ll try to custom engineer a solution for just for you. We make our aftermarket parts better, stronger and get them to you faster! Watch for NPE’s next spotlight in our Product Improvement Center’s series of blogs. 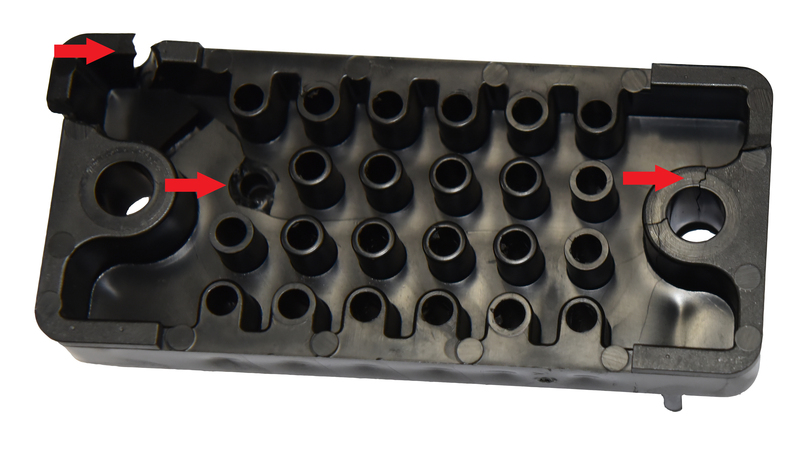 As discussed in other articles on this site, care and maintenance of the primary disconnect (bottle) assembly in your GE Magne-Blast switchgear is a critical element that ensures proper functioning for years to come. Performing this critical maintenance can be tricky to do in a cost-effective manner if you are not intimately familiar with the equipment. Fortunately, we specialize in this area. The first maintenance option is to remove the bottles from the Magne-Blast gear—either one breaker at a time or in mass—and then have them rebuilt in a proper fixture (to ensure proper alignment) using modern materials that ensure proper functioning for years, if not decades, to come. Performing maintenance in this manner can become time consuming from both a labor and an outage standpoint since each breaker will be taken out of service and will remain that way for at least a week or more depending on labor and outage schedules. The second option is to purchase bottle assemblies that are already rebuilt and tested and have them swapped with existing equipment in one outage. The cost savings in downtime and mobilization costs for labor are obvious. However, you will need a supplier like NPE with both the experience and the inventory necessary to ensure that the replacement bottles you acquire match the existing ones, making them interchangeable without modifications in the field. GE has published very little comprehensive information on this subject. The attached diagram is often thought to be an all-inclusive guide, but our hands-on experience has shown that there are many more styles and factors that can affect interchangeability. Getting the right information to your switchgear dealer is fairly simple, but it does require an outage. You will need to remove the inspection covers and get detailed, well-lit photos of the copper details at the top of both the line and the load side bottles, as well as photos of the bottom side by the shutter. Also, you will need to document the model number and the frame size of the breaker that will be installed into the cell. The feeder breakers are often the same configuration, but care will have to be taken with the main and ties breakers and document them separately. Once the proper bottles have been identified, rebuilt, and swapped out, the existing bottles can be rebuilt and kept on hand for future spares or, if they are in rebuildable condition, they can be returned for credit as cores. If it’s time to maintain or replace your Magne-Blast Switchgear primary disconnects, NPE can help. Learn more about how NPE’s bottle repotting program can be just what you need or just contact us today to talk to one of our experts. Dual rated Magne-Blast breakers have much longer model numbers than most and can be very confusing to laymen and professionals alike. There are not a lot of these breakers on the market and finding an exact replacement with the same long model number is not only impractical but not necessary either. A typical dual rated breaker would be, for example, AM 2.4/4.16-150/250-3. What does that number indicate and do you have to find a breaker with the same model number to ensure it will work? In a nutshell, this breaker is rated for 150 mva at 2.4kv and 250 mva at 4.16 kv. The confusion tends to clear when you realize that all AM 4.16 250 breakers are rated for 150 mva if operating a 2.4kv line voltage and 250 mva on a 4160v line. There is nothing inherently special about the breaker and any breaker rated 250 mva that follows all the other guidelines we discussed in other blog posts will also work. So, if you have an AM 4.16 250-4H will it work? Yes! How about an AM 4.16-250-7H? No, not without modifying it to fit in the older switchgear by converting it to a “C” breaker. Care needs to be taken though because this AM 2.4/4.16-150-250 has a sneaky cousin, the AM 2.4/4.16-100/150. This breaker looks identical, but because it’s only rated 150mva at 4160 volts it should not be used in an application that calls for an AM 4.16 250 breaker. Of course, bigger is still better, so can you still use any 250 mva breaker in place of the 150 mva. Still confused? Call us to talk to an expert or go to m.npeinc.com – a fast and easy way to get us all the correct information we need to give you a fast quote! The General Electric Magne-Blast product line was produced with a wide array of shapes, sizes, and ratings. Finding interchangeable breakers can be simplified once you break the line down to a few simple rules. 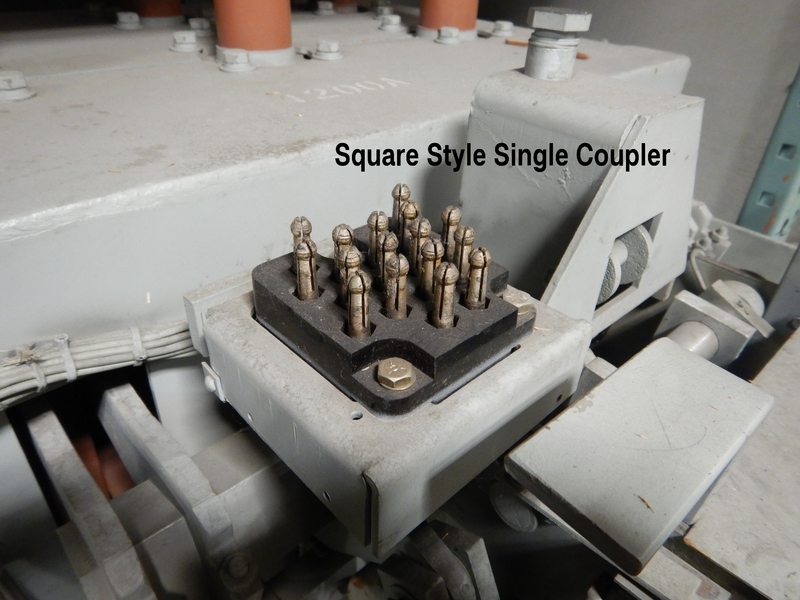 The secondary coupler or secondary disconnect is a device/plug that carries the power that controls the breakers opening and closing circuits. 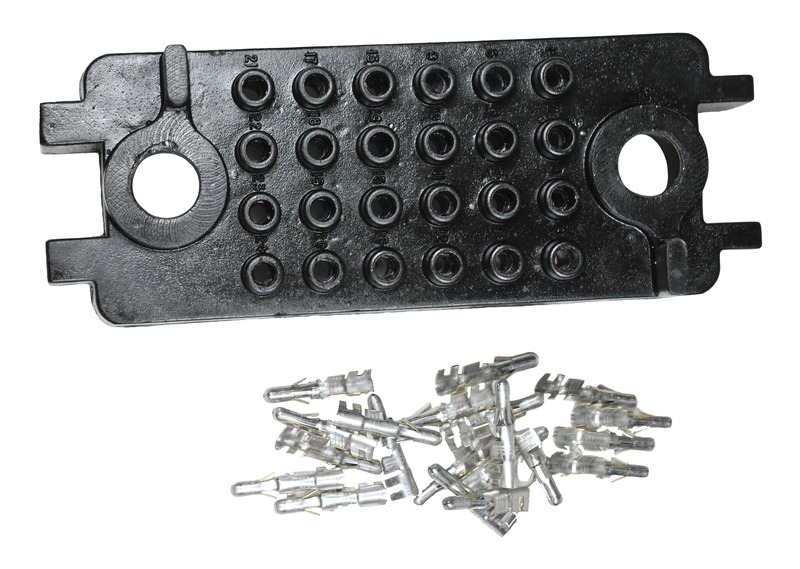 The original breakers are equipped with 2 round, 7 pin couplers that mount on each side of the mechanism. 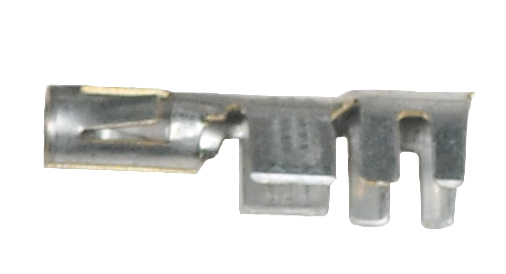 The newer breakers have a single square coupler with 16 pins that mounts on the left-hand side (as you face the breaker). These two breakers are not interchangeable. 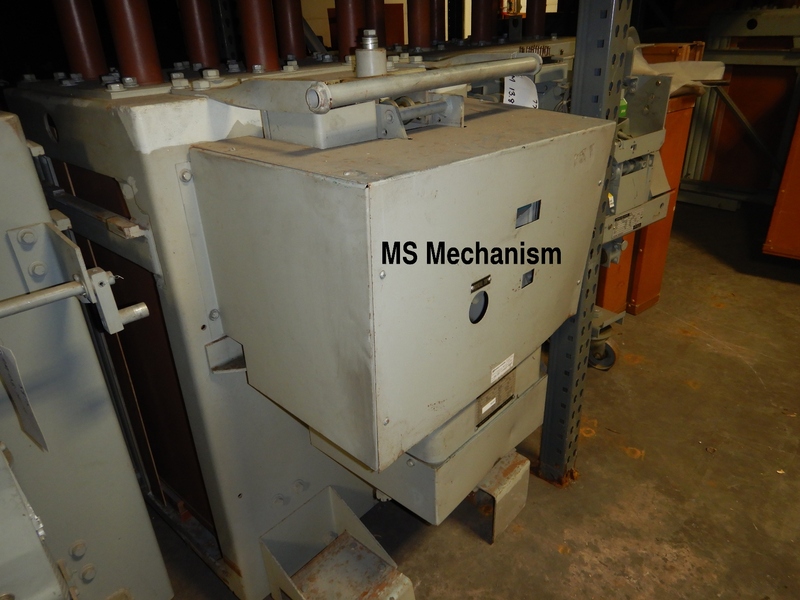 Older breakers are equipped with a large closing solenoid that closes the breaker, this mechanism type typically has an “MS” designation, like MS-5, MS-7, MS-10B1, or the most common designation MS-13. 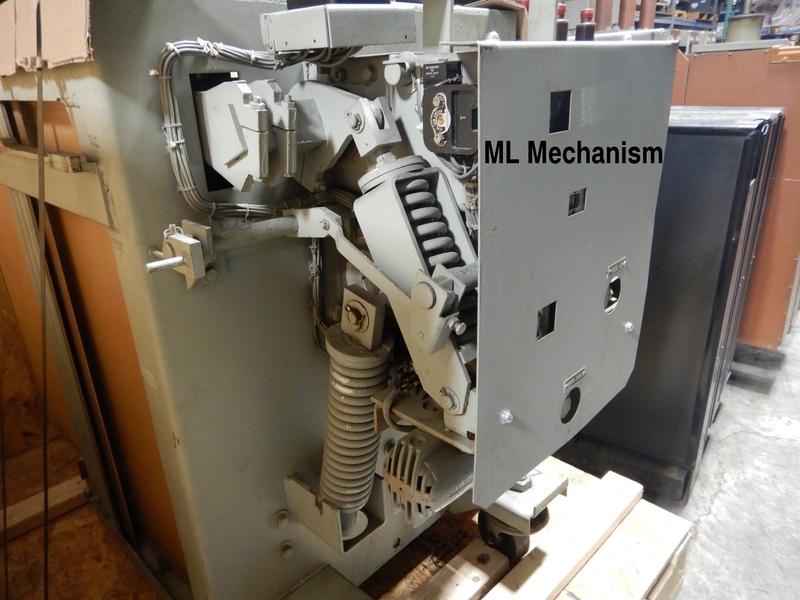 Newer breakers are equipped with a spring charged/stored energy mechanism, most commonly, the ML-13. 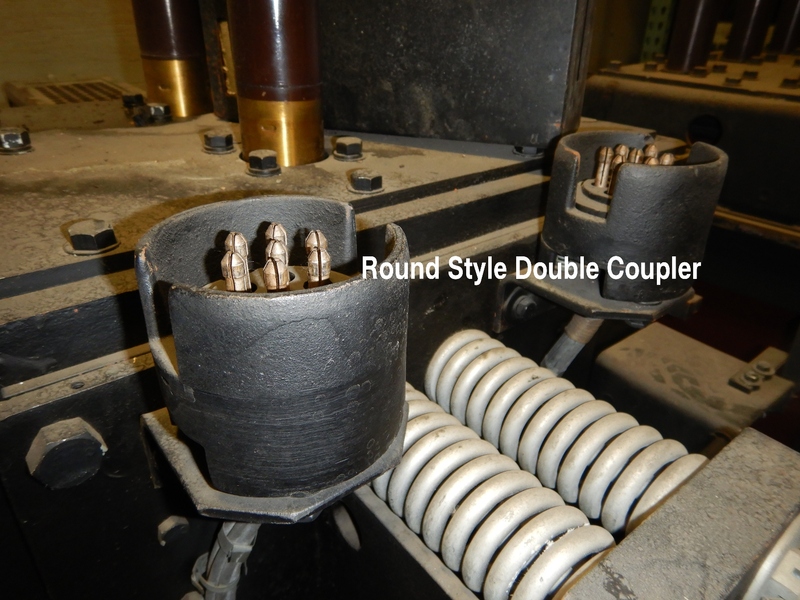 This mechanism uses a motor/gearbox to compress springs that are released to close the breaker. The primary advantage of the stored energy mechanism is that it draws much less current to close the breaker. These breakers have a limited interchangeability. More modern ML-13 breakers can sometimes be used to replace old MS style breakers. 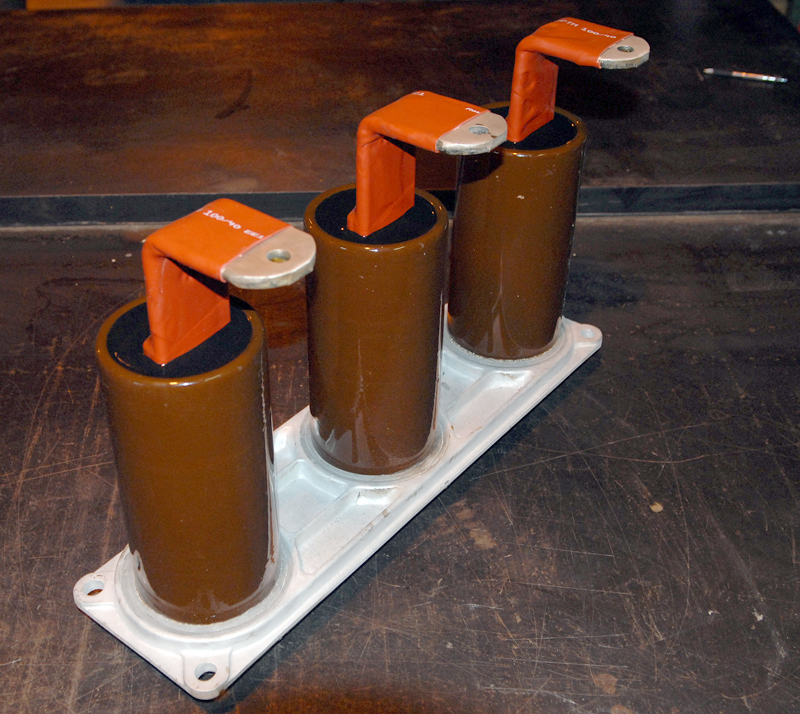 When produced at the factory, these replacement breakers will have a “C” at the end of the model number (e.g. AM 4.16-250-6C). Minor changes will also need to be made in the cell wiring when using this replacement because of the decreased power that it takes to close the breaker. The next thing to look for is the MVA rating of the breaker. This is designated in the model number after the voltage rating e.g. AM 4.16-250-6C, is a 250 MVA rated breaker. 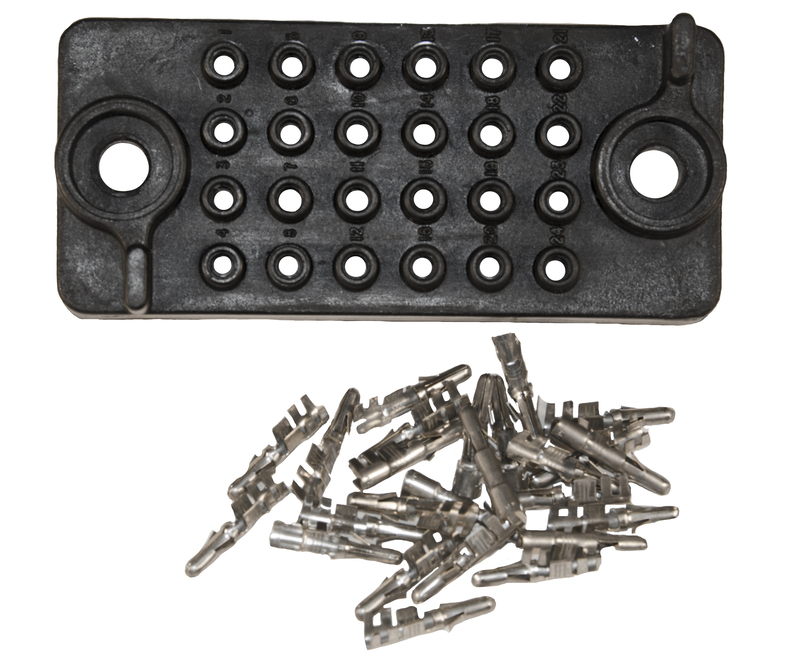 The smallest of the product line is the 18-inch wide 50/75 MVA breakers. Designated as either AM 5-MVA or AM 4.16-MVA, these breakers all had one of various vintage MS style solenoid mechanisms. They are available in 600-amp and 1,200-amp frames and are backwards compatible. 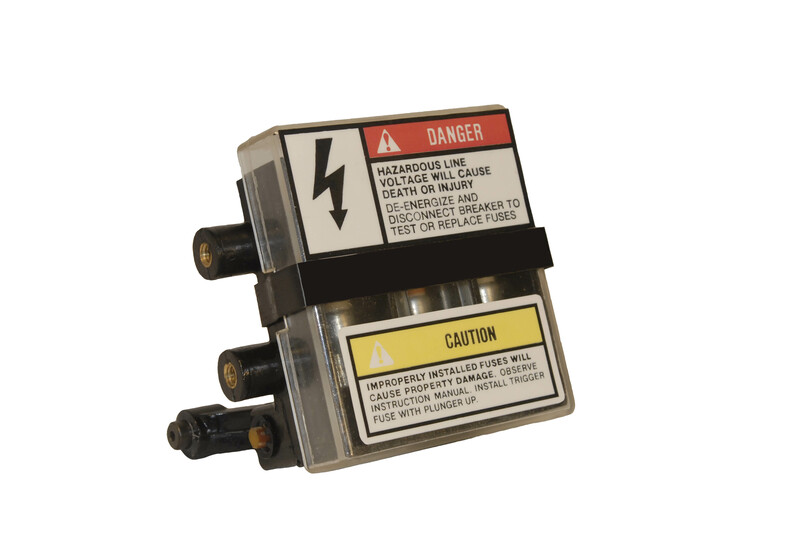 For example, an AM 4.16-75 1,200-amp breaker can be used in place of an AM-5-50, but not the other way around. The next step up are the 100/150/250/350 MVA breakers. These are built on slightly wider, 26-inch frames and are very common in commercial and industrial facilities. They have the same limited backwards compatibility of ML-13 to MS-13 mechanisms outlined above and all but the 350 MVA have a backwards compatibility of MVA, as well. In other words, a 250 MVA can always be used in place of a 150 MVA but not the other way around. The 350 MVA’s are built on a taller frame and are unique. 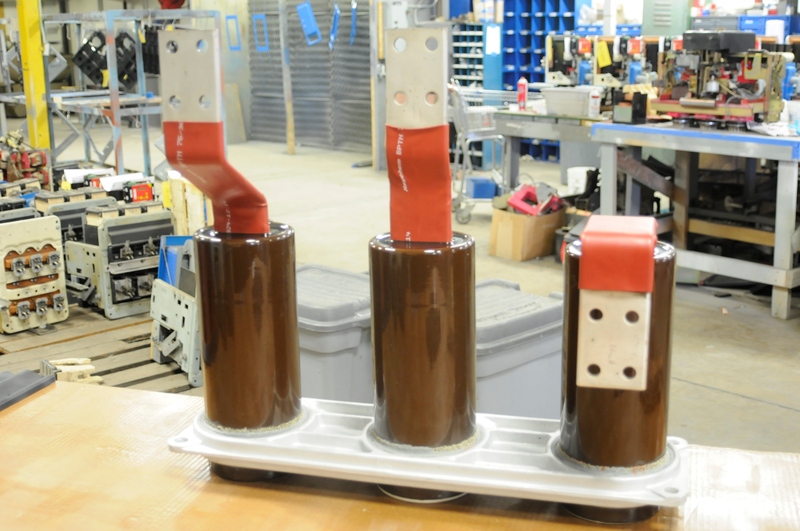 The larger 36-inch-wide breakers cover both the 7.2 kv and 13.8 kv range which are not interchangeable with each other, but generally carry the same interchangeability of their smaller 5kv brethren. The exception comes in the 750 MVA frames. The original 750 MVA (e.g. AM 13.8-750-2) is on a much taller frame than the 500 MVA or below breakers and is commonly known as a “tall boy.” Its added height is unique. However, GE did make a replacement later in production that is designated with an “L” at the end of the nameplate, AM 13.8-7505HL, which indicates a shorter lower profile breaker that was factory modified to fit into the ‘tall boy” cell. The final breaker, the AM 13.8- 1000 is unique and not interchangeable with the others. There are two basic versions the AM 13.8 100-3H and 4H. The “3H” is commonly called the humpback breaker because the box barriers and arc chutes are taller in the back. The “4H” has smaller arc chutes and is interchangeable with the “3H”, but again, not the other way around. Always make sure that breakers are replaced with replacements of the same frame size or extensive damage could result. Need Help Finding Interchangeable Breakers? Still confused? We can help. Take a photo of your nameplate and contact us or just go to m.npeincom and follow NPE On The Go to get all of the information we will need to quote you a replacement. Trying to find a way to extend the life and reliability of your GE Magne-Blast switchgear instead of looking for a replacement? Learn more about how NPE’s bottle repotting program can be just what you need. If you need help identifying Magne-Blast circuit breaker designations, read this post to find out where to look.